Time to join the more than two million yearly spectators to this gender-bending phenomenon and see what all the fuss is about. Never heard of the Takarazuka Revue? You’re not the only one. 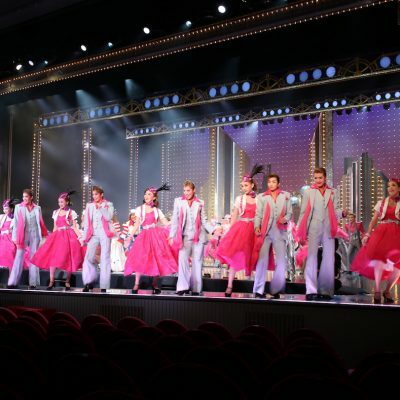 It’s arguably the country’s most popular theater company, yet unlike sumo, kabuki and Piko Taro, Takarazuka performances aren’t a well-known form of Japanese entertainment among foreigners. And this is despite the fact that its performance catalog features a roster of familiar productions, from Shakespeare plays to The Scarlet Pimpernel. But there are just as many, if not more, reasons to experience one of Takarazuka’s all-singing, all-dancing performances when in Japan. Sky-high entertainment value? Check. Unique cultural insight? Yup. Glitz, glamor and behind-the-scenes drama? You betcha. But before you book your ticket, here’s ten facts to know to fully enjoy the show (rhyme totally intended). The defining characteristic of the Takarazuka Revue is that it’s women only. That’s right. Every character is embodied by a female actress — including the men. In fact, the male roles are the most sought after, garnering the highest level of adoration among Takarazuka’s loyal fan base. 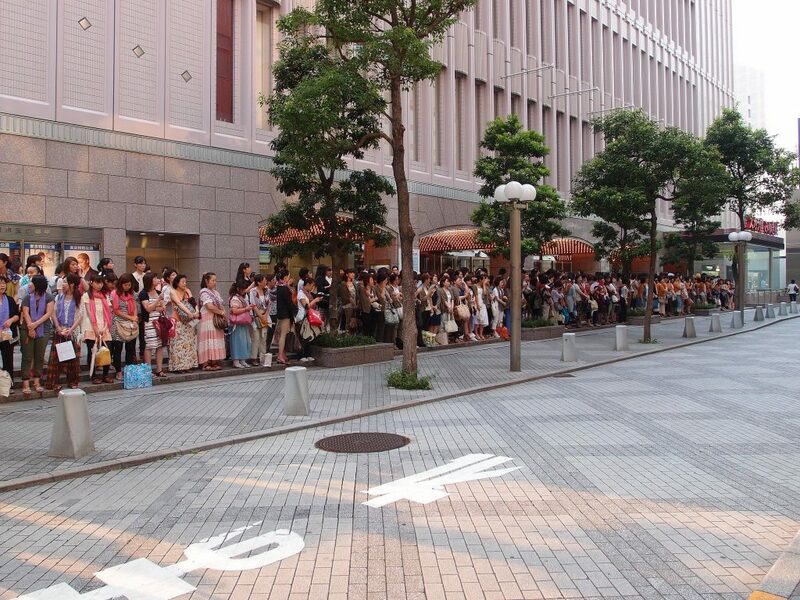 By loyal fan base, we’re talking seriously dedicated supporters who camp out in front of the theater overnight in order to glimpse a Takarazuka star. Adorers often pick their favorite actresses and follow them from debut all the way to retirement. Performances are quickly sold out, so if you want to get your hands on a coveted ticket you’ll usually have to plan in advance. Takarazuka members are divided into different troupes: Flower, Moon, Snow, Star and Cosmos — and the Senka, or “superior members” group. Each troupe takes on a performance as a collective, headed by a top pair of actors who perform the lead otokoyaku (male role) and musumeyaku (female role). Productions will usually revolve around this duo, who will perform together for years, cultivating an on-stage chemistry that sometimes sets the off-stage rumor mill alight. Fans queuing for a ticket. 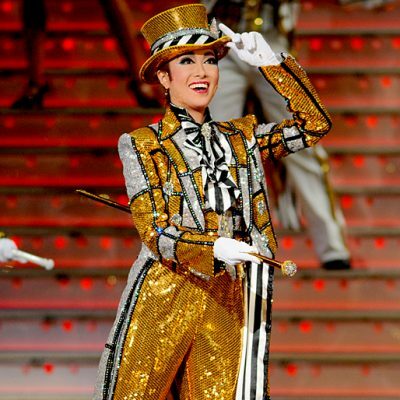 There’s one word that’s often used to explain Takarazuka’s enduring appeal: escapism. Takarazuka has been labeled a “dream factory,” a world in which men are chivalrous heroes fighting to protect the beautiful women that they love. Female actors playing men adds another level of fantasy. And who better to bring the perfect man to life than a woman? To become a Takarazuka performer, girls between the ages of 15 and 18 face a rigorous audition process for entry into the prestigious Takarazuka Music School. Every year thousands of hopefuls try their luck — only 50 make the grade. There are even special prep schools specifically for girls to learn how to pass the entrance exams. Once they’re in, new students have to follow strict rules of conduct that extend beyond school. Hierarchies dictate that freshmen have to take care of the daily cleaning, bow every time they see a teacher, and, in the most extreme example, choose the last train car when commuting to school since they’re not allowed to travel ahead of a senior member. Even when they’ve graduated, members are not allowed to marry or have relationships until their official retirement from the stage. 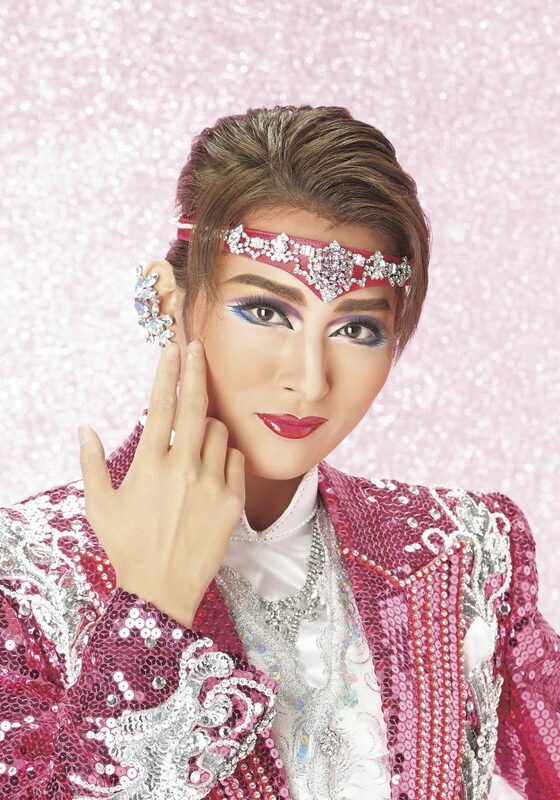 Expect to be bedazzled by the distinct Takarazuka brand of bold, brash entertainment involving sparkly costumes, big dance numbers and incredible, transformative makeup (Kylie Jenner has nothing on these ladies’ contouring skills). 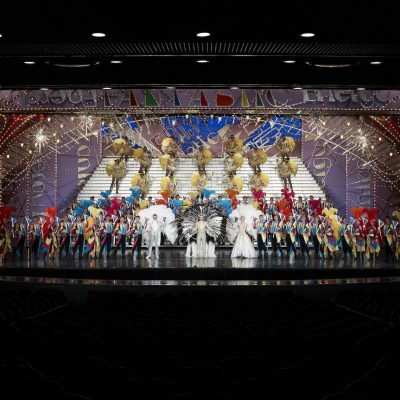 The all-cast dance that usually forms the second part of Takarazuka performances is a real spectacle, as cast members descend the grand staircase in a whirl of giant ostrich feathers. 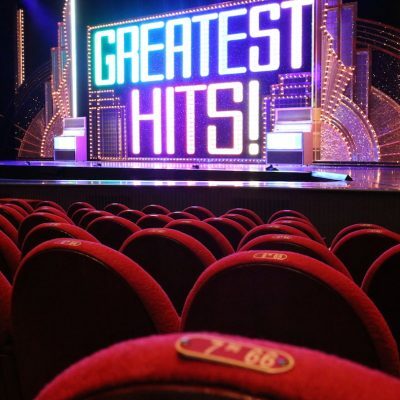 If you watch a Takarazuka performance, the whole thing will include both a play and a “Greatest Hits” musical revue. 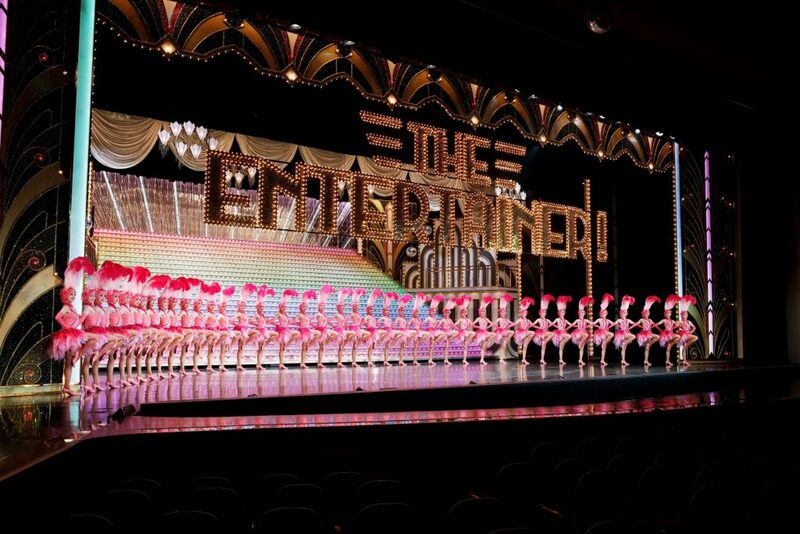 Productions are based on or inspired by familiar stage hits from Western theater; the company has interpreted everything from the Viennese musical Elisabeth (their most famous performance to date) to the story of Abraham Lincoln. Hoping to draw more non-Japanese spectators to their shows, Takarazuka Revue is launching a number of initiatives to attract an international audience. In 2017, their first performance will be an adaptation of the hugely successful Bollywood musical Om Shanti Om: Endless Cycle of Love. 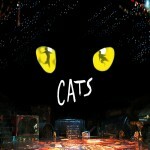 International audience members are being offered a special discount ticket (plus a free program) to the show. You’ll just need to fill out a quick questionnaire — and then performing your answers in an improvised song and dance (just kidding on that last part). 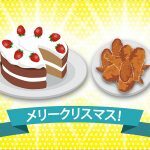 – This is a sponsored article in collaboration with Hankyu Railways. But there seems to be some mistakes- the number of enrollees of the school is around 40 students, not 50 anymore. And having relationship while being a member is not prohibited, as you can see many performers have retired because of their marriage. I hope this revue will be more popular world-wide. If you're a theatre geek watching a Broadway production done in Japanese is a fascinating cultural and linguistic learning experience. 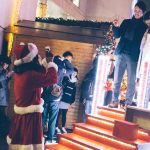 The language of Christmas in Japan reveals some interesting insights into how the season is seen, celebrated and sold here.